TM Robotics is introducing the new TSAssist software – a powerful programming tool from Toshiba Machine. 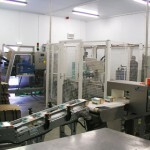 The software offers powerful assistance to all phases of automation, including planning, design and improvement. 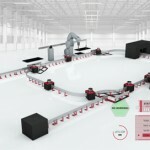 The next generation of robot software comes at a time where more businesses are turning to high performance 3D simulation for manufacturing. This software package is a step up from the company’s standard TSPC programming software, bringing more features and capabilities in the midst of Industry 4.0. 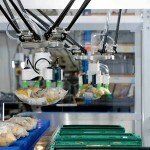 As more businesses are investing in automation, there are increasing options for third party control and monitoring software. 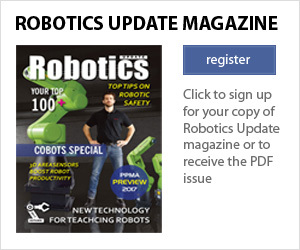 However, working across multiple software platforms can bring issues in calibration. 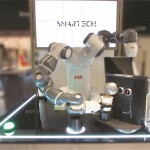 “Everything is in one place with TSAssist,” explained Nigel Smith, founder and CEO of TM Robotics. 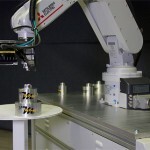 “Interference checking, cycle time measurement and 3D CAD manipulation are integrated together in perfect calibration, bringing a high level of accuracy that a collection of third-party products cannot match. TSAssist is the ultimate hub of 3D simulation; from simple outline simulation to intricate multi-angle simulation, the options are endless. 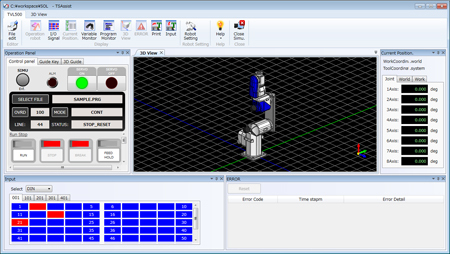 The user can save the 3D simulation to a video file, before archiving it into a folder. 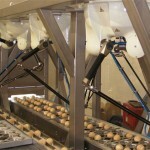 Similarly, TSAssist offers easy calibration between the robot and a vision system to enable automated bulk picking. The software has been designed around usability. 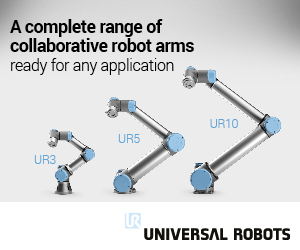 Its intuitive screen design and customisable operator panels mean that beginners find it easy to understand and, for experienced robot users, the customisation assists in creating robot programs as efficiently as possible. 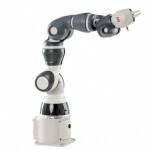 Toshiba Machine’s TSAssist is compatible with any of TM Robotic’s SCARA, Cartesian and six-axis robots.